We've developed a range of support services to meet the needs of local people who are deaf, have a hearing loss or tinnitus. You can book communication support, get help with your hearing aid, or find information on tinnitus. We have a large team of experienced and understanding staff and volunteers who are skilled in working with people who are deaf, have a hearing loss or tinnitus at a range of locations across Northern Ireland. Hear to Help - hearing aid support - Do you live in Northern Ireland and need help with your NHS hearing aids? Our Hear to Help volunteers can provide free advice and support. Hear to Meet - befriending service - Hearing Loss and deafness can be isolating, so we have set up a network of social groups to help reduce isolation and distress. Communication support - Are you looking for communication support? Find out how to choose the best form of support and how to book communication support. Care and support - Find out how we can support you to find services that meet your needs. We help service providers, service users and professionals. Deaf Awareness for Younger People - Deaf Awareness for Young people (D.A.Y.) 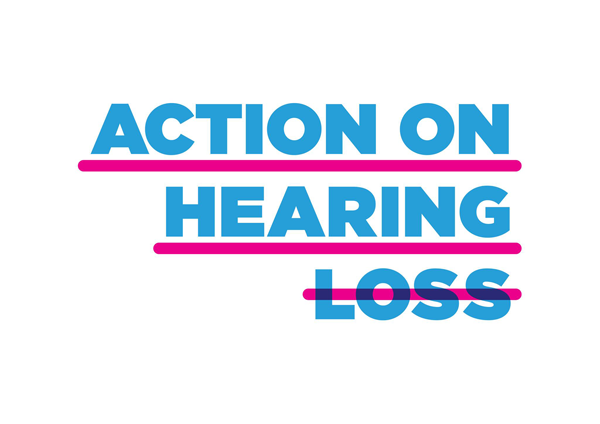 aims to reach out to schools and youth groups to raise awareness of hearing loss and deafness. Employment support in Northern Ireland - Are you deaf or do you have a hearing loss? Our Employability Programme for Deaf People (EPDP) is designed to guide and support you. Citizens Advice Bureau drop-in - In Northern Ireland, we provide sign language interpreters for specialist Citizen's Advice Bureau (CAB) services in Belfast and Derry. Health and wellbeing - We work with a range of employers, education and health partners to give you the chance to take part in health, leisure and sports activities. Information and exhibition stands - Organising an event in Northern Ireland? We can attend and give talks, provide exhibition stands and help signpost you to local services. Services for businesses - If you are a business or service provider we can help you gain our Louder than Words accreditation, a Work Based Events and arrange training courses. Training for individuals and small group groups - For smaller organisations and individuals we run Training Access Points (TAP) in Start to Sign and Deaf Awareness training at single venues.